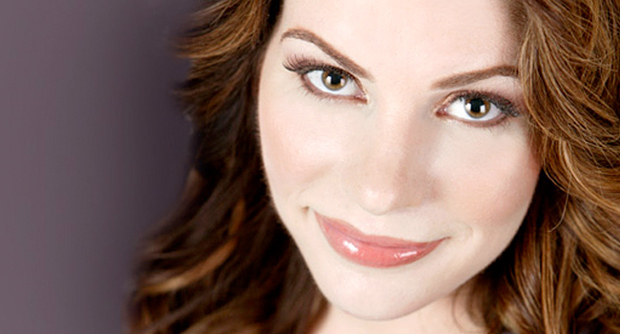 Stephenie Meyer is the author of the most popular vampire-inspired series of books – the Twilight Saga. The series consists of a total of 4 books; “Twilight”, “New Moon”, “Eclipse” and “Breaking Dawn” which have sold more than a 100 million copies worldwide. Meyer was born to Stephen and Candy Morgan on December 24th 1973 in Hartford, Connecticut. Her parents had a total of six children together with Meyer who was the eldest. Stephenie and her family practice Mormonism. Her family moved to Phoenix, Arizona where she studied in Chaparral High School. She went on to receive a Bachelor in Arts degree in English from Brigham Young University in 1997. She married her friend from childhood Christiaan who was popularly known as “Pancho” in 1994. They were both 21 at the time of their marriage. The couple had three sons together, named, Gabe, Seth and Eli. Stephenie decided to stay at home to look after her sons. In 2003 Stephanie asserts that she dreamt about the main plot of the entire Twilight series. That is, a mortal girl and a vampire who are in love. She went on to write what has become the 13th Chapter of Twilight for the sake of it without any intentions of publishing her work. However she contacted various literary agencies upon the encouragement of her sister. She received a positive response from Jodi Reamer of Writers House – just one out of the fifteen agencies she had applied in. Reamer helped in obtaining a $750,000 3 year book deal from Little, Brown and Company in an auction in 2003 – the highest figure the publishing house had ever paid a fresh writer. In 2005, Twilight was published – a story detailing the romance between a teenage human girl, Bella Swan and immortal vampire Edward Cullen as she had previously dreamt. There are 4 books that follow Twilight which feature developments regarding Bella and Edward’s relationship. The Series was so successful and well received, particularly among teens that it was adapted as a movie, which also did very well, also receiving global recognition. After the Twilight Series, Meyer has published various other works. A short story by Stephenie was released in a collection of short stories – Prom Nights from Hell in 2007. Additionally, in 2008, her sci-fi novel “The Host” was published which featured as number 1 on the New York Times Best Seller list, securing a spot in the list for the next six months. Meyer has stated that said she is completeing a sequel to The Host – “The Soul”. Furthermore, Meyer wrote “The Short Second Life of Bree Tanner” a 200-page novel which was published in June 2010.